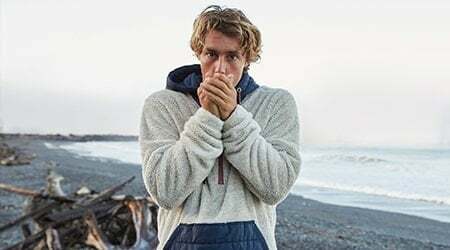 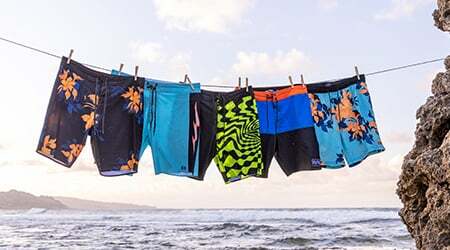 REVOLUTION SERIESBillabong modern's take on classic lines and simplicity, combined with functional fabric's and modern construction build.-STYLE MEETS PERFORMANCERefuel the revolution with modern technology and heritage lines. The Revolution Series is modern take on the heritage wetsuits of the past, a minimalistic approach to aesthetics functional modern materials design techniques. 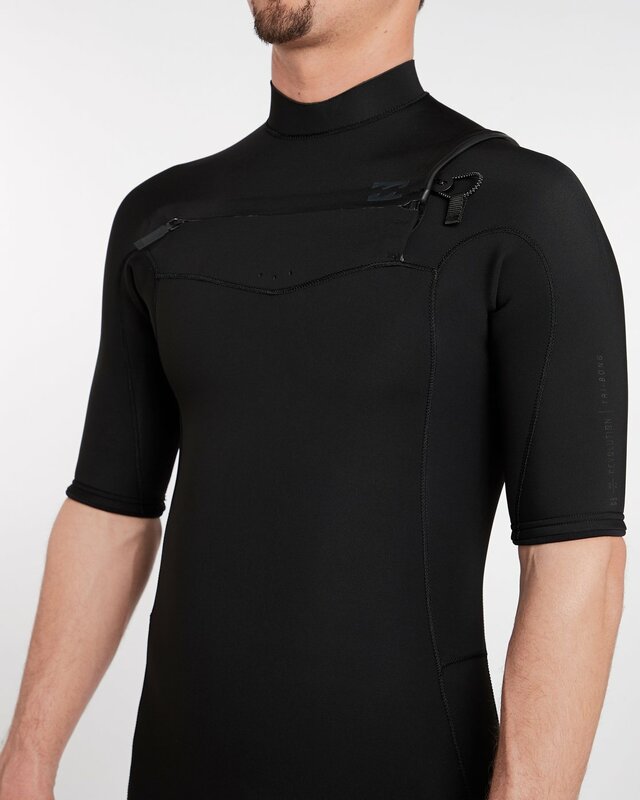 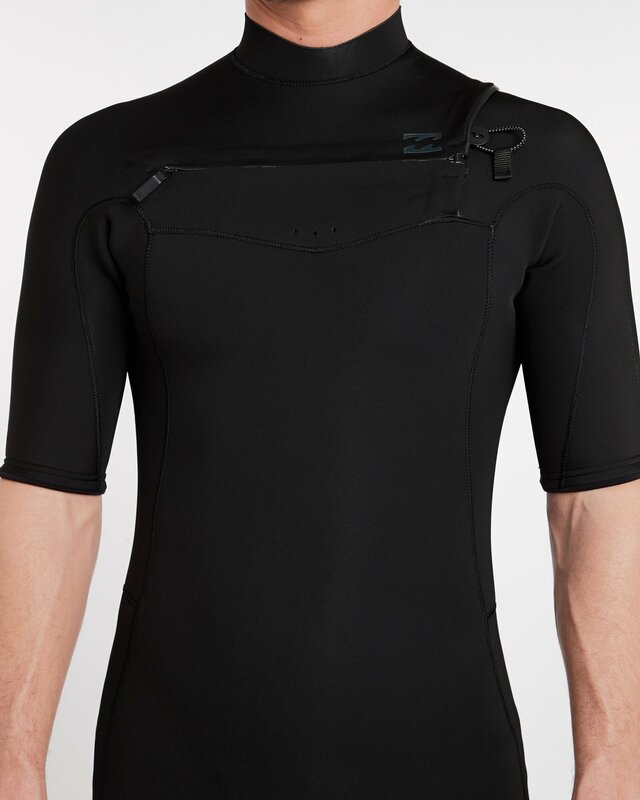 The Billabong Revolution series wetsuit is loaded with high-end features and materials such as quick dry hollow fiber internal lining.